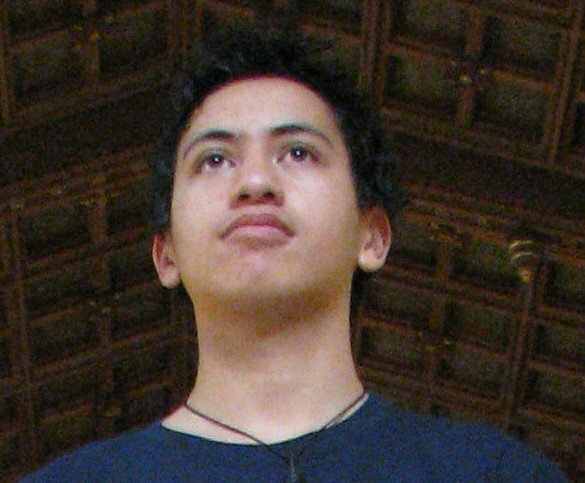 When you start by reading headlines like �Young Maori superbrain heading to Yale Univesity� and read responses like �…Rangatahi Maaori need to understand that we are all born with an inherent responsibility to succeed, preserve and continue the teachings of old�, you know that this day, and this brilliant rangatahi, would be unlike any other. 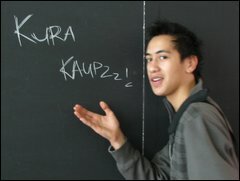 We first learned of Ngaa Rauuira Pumanawawhiti from Facebook. Ngaa Rauuira Pumanawawhiti: Rangatahi Maaori need to understand that we are all born with an inherent responsibility to succeed, preserve and continue the teachings of old. This is especially relevant to any education of any form as so many people have contributed so much for their individual right to coexist in this world. With a strong sense of who you are insofar as the strength of your character culture, understanding of who and what you are, motivation will come naturally as a result of this. But motivation is an extension of passion and the passion to succeed in a given field is not so near as important as it is actually our duty to do so. It was the vision set for us by our tipuna, therefore, the very least we could do is reciprocate. Never in the history of our culture have we ever deviated from the value of an education. Maatauranga and the pursuit of that maatauranga, essentially is a core component of what it is to be Maaori. We have an unflinching, indivisible and irrefutable responsibility to hand on what we�ve been given making sure they actually survive with each passing generation. The motions for us to achieve in regard to our sense of identity has already been put in place, our standing in this world predetermined. But it is up to the individual to determine their own destiny and whether to respond to the visions, challenges, duties and responsibilities that have been laid before them. Ngaa Rauuira Pumanawawhiti: HOME:� Phone calls on top of phone calls reminding or asking me to get my work in on time. Finishing my Maatauranga Maaori degree. Writing the Political Identity Formation and Instrumentalism publication I am currently working on. Email after email of people sending me info regarding Te Tiriti, Anti-Deep Sea Oil Drilling, Anti-Coal Mining, Anti-Terror Raids trials, etc. Reading newspaper articles and video segments of whats happening in the political arena followed by a discussion with my whaanau on the type of position we should take on things (policies, etc.) Watching Kapa Haka and having a good old jam on Facebook, networking with friends and discussing interesting political topics with informed minds� and sometimes uninformed � but that�s ok.
KURA: Karakia/hui in the morning followed by kapa haka training. Various kura mahi such as manu korero, etc. As well as finishing my degree studies at home, I have time to finish them at kura. Kai! Then more kapa haka. Kura finishes then I�m back to home lifestyle. Ngaa Rauuira Pumanawawhiti: Understandably, my mahi means that I engage with my different peers at different levels. Assuming you�re referring to my kura mates, they seem to appreciate the guts of what I�m doing which is good enough for me. Perhaps they may not understand the methods by which I do what I do. But they all understand the reasons by which I do my mahi, that is � the genesis of why I do what I do can largely be understood by all of my friends at their significantly diverse levels of understanding. Here is an online audio interview with Ngaa Rauuira. 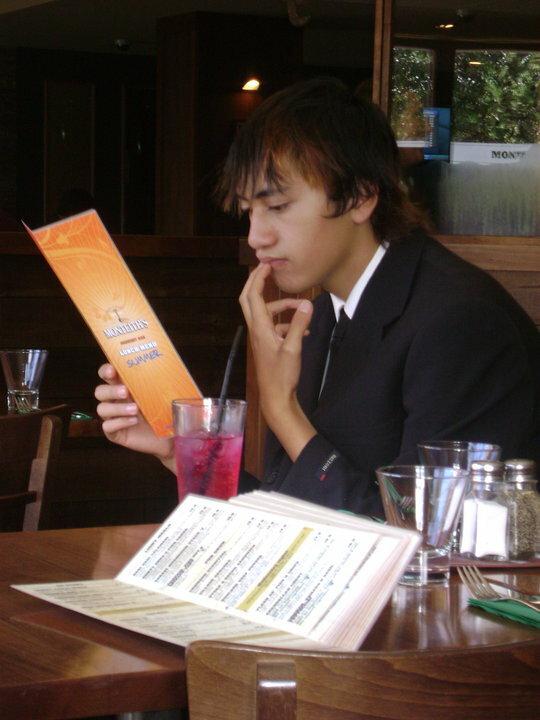 What impressed us was that Ngaa Rauuira Pumanawawhiti is 17, still at kura and speaks with the heart, words and aspirations of all Maori � hopeful, useful, fun, forward thinking yet traditionally based. Over the next few weeks, months and years, we would like to follow the incredible journey of Ngaa Rauuira and look forward to the exciting journey that lies ahead for him and his whanau. Te Okanga mauri ora ki te rangi, Te Okanga mauri ora ki te whenua. Tuhia te haa o te mauri tangata ki nga rangi e tu iho nei, nahana nei te orokohanga o nga po i waanangahia kia whiti ko te ao, mauri ora kia taatau katoa o te ao pukamata! This, with which I pierce the exteriors of the heavens above and of the earth that lies below, that the sacredness of man permeate the heavens from which the pedagogy of life was first contemplated by those who first suggested our very existence, facebookers – I greet you! 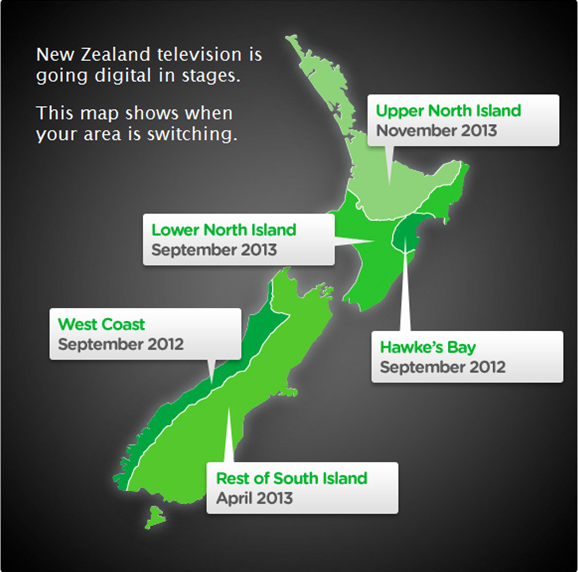 MAKE THE MOVE TOWARD MANA MOTUHAKE! Tena koe Ngaa Rauuira. 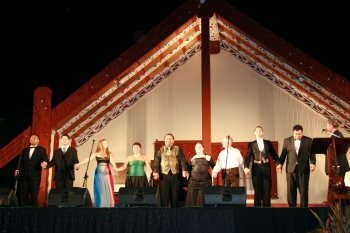 Ka tahi ano i mataki tou purongo i runga i a Whakata Maori. Ka mau te wehi ! Ko koe te manu e kai ana te matauranga. 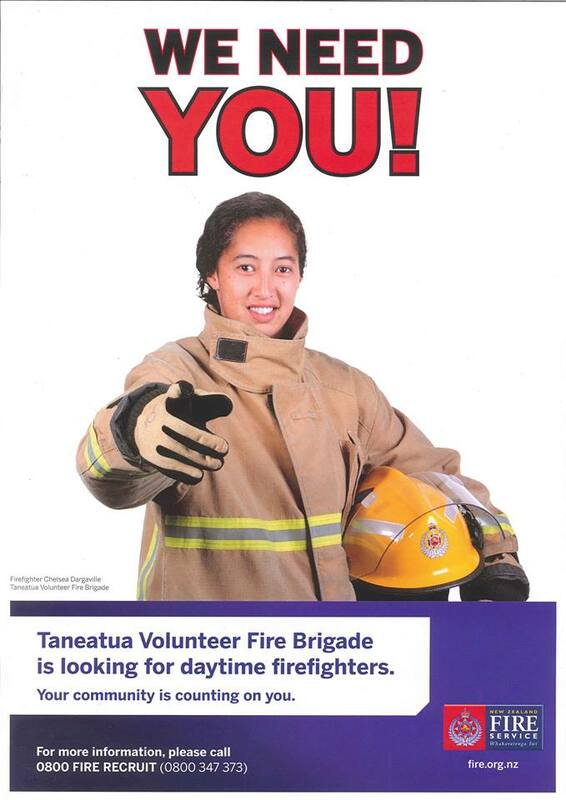 I hope a few more of our rangatahi are encouraged by your show. Especially our young maori. Big ups to your whanau and the tautoko you’s have for one another.. I was so excited to come across this article. I too believe/know that excellence is not a choice for M?ori, rather, excellence is an inherent responsibility, a gift handed to us from our tupuna. A gift which we too must give to our uri. Along with creativity, kindness and love, excellence is part of what makes up the very fabric of our being. I'm Ngaa Rauuira's mother and I can assure you that as soon as he is old enough he will be voting and it will be a milestone in his future. You know Marco, if our rangatahi had all the resources readily available to them to help them make the choice to vote & who to vote for it would be much easier. Make positive statements about our rangatahi to encourage them. Go out there and talk to them about the importance of voting. You sound like you’re quite passionate about it..